A full hour of relaxation with personalized massage experience based upon the Aveda Elemental Nature philosophy and your favorite Aveda aromas. 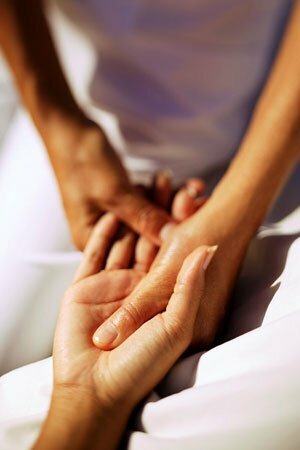 Depending on your needs a variety of massage techniques will be utilized including but not limited to Swedish, Acupressure, and Reflexology. This head-to toe experience is designed for total relaxation. In this massage you will experience an integrated foot and scalp treatment. Target knots and tightened muscles as a result of overworked muscles and or stress. 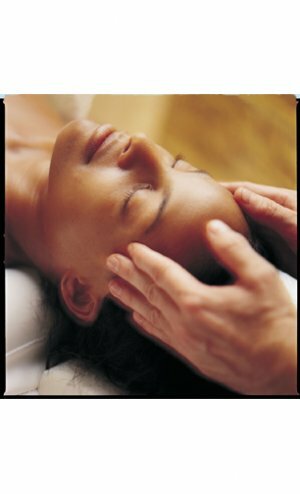 A variety of massage techniques will be utilized including deep tissue, acupressure, and Reflexology. A customized massage with warm stones fused with massage technique for deep relaxation of the muscles and the aromatic power of Aveda Pure Flower and Plant Essence sure to sooth and invigorate your body and your mind. A Massage experience to balance the chakra energy system utilizing deep tissue massage, foot reflexology and energy work with a guided medication – enhanced by Aveda Chakra Balancing Blends. Renew body and mind with this stimulating and nurturing dry wrap. Your body is exfoliated, smoothed and softened and wrapped. Essences of rosemary and peppermint will awaken your senses while a scalp and foot massage balance the whole body. Designed to bring purity and balance to the skin on the back, this treatment will focus on cleansing, skin exfoliation, back massage and masque therapy. Perfect if you are having skin challenges on your back, seasonal skin changes or a special occasion. Peak Hours: Friday: 2 - 9 p.m. Saturday 10 - 9 p.m. Holidays. Thanks Giving Eve, Black Friday, December 15th - December 31st Mall Hours.